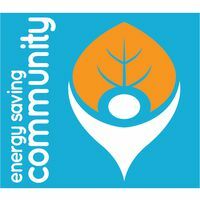 We (Yorkshire Energy Doctor CIC) were awarded funding from Northern Powergrid's Community Energy Seed Fund in 2015 to deliver a package of energy saving advice to two communities in the Selby District of North Yorkshire - Barlby and Cridling Stubbs. Each have received an energy audit of their local community building and then we have used that community asset as a focal point to engage with householders on energy efficiency. We have run an energy saving event in each community, undertaken 5 home energy visits and run a consultation to see what types of projects and initiatives local residents would like to see in the future.